The Bobcat 864 track loader was Bobcat’s first venture into the compact tracked-machine market, and these robust machines are still in use. 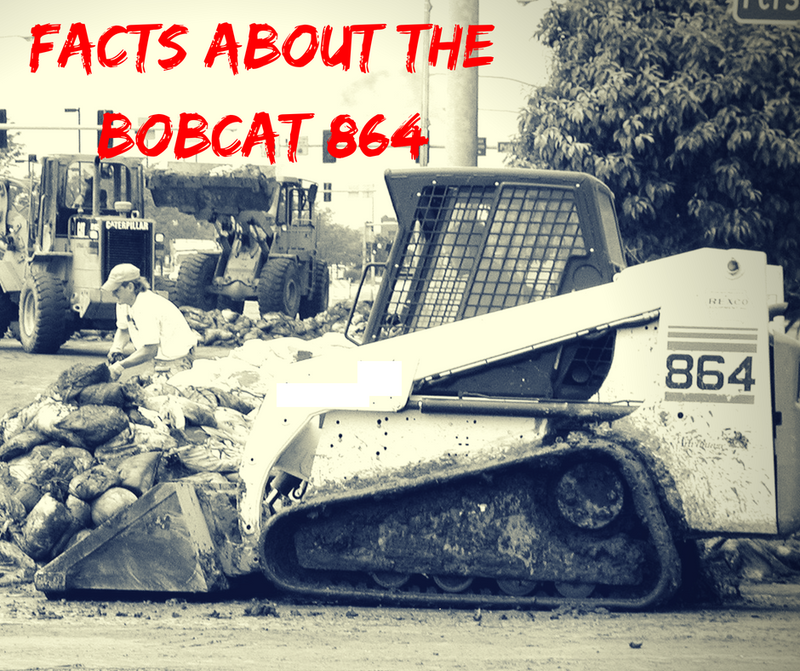 In this Shop Talk Blog Post, we are going to look at some interesting facts about the Bobcat 864/T200, like when it was first built, what kind of specs it has, and what some of the initial variations on the Bobcat 864 were like. We'll also throw in a little bit of information about reman final drives for the older model Bobcats such as this.